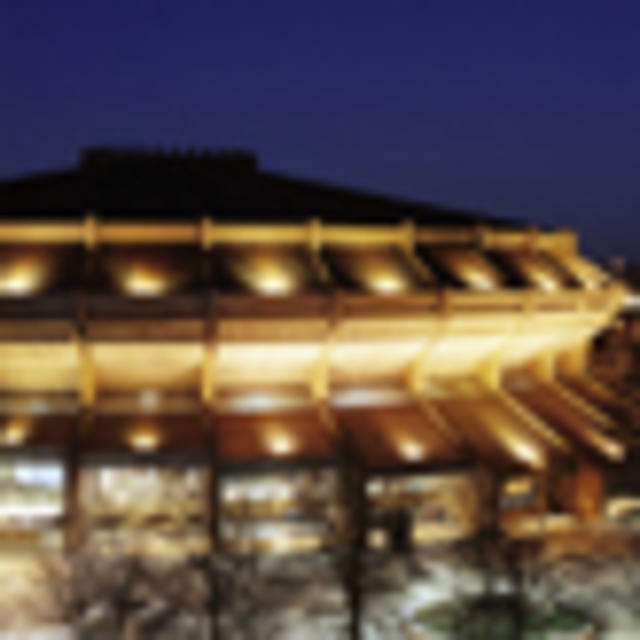 Description The Richmond Coliseum features concerts, sporting events and family shows. It is the home to the Colonial Athletic Association's annual men's basketball tournament. For larger events, the Richmond Coliseum is located adjacent to the Greater Richmond Convention Center. The Coliseum offers more than 70,000 square feet of space and a 12,219-seat sports and entertainment arena.